Home » Motivational Monday » Motivational Monday - Do you have a plan? » If you fail to plan..
Motivational Monday – Do you have a plan? 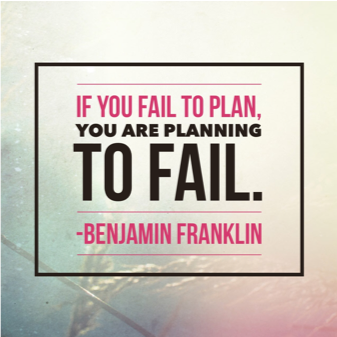 → If you fail to plan..